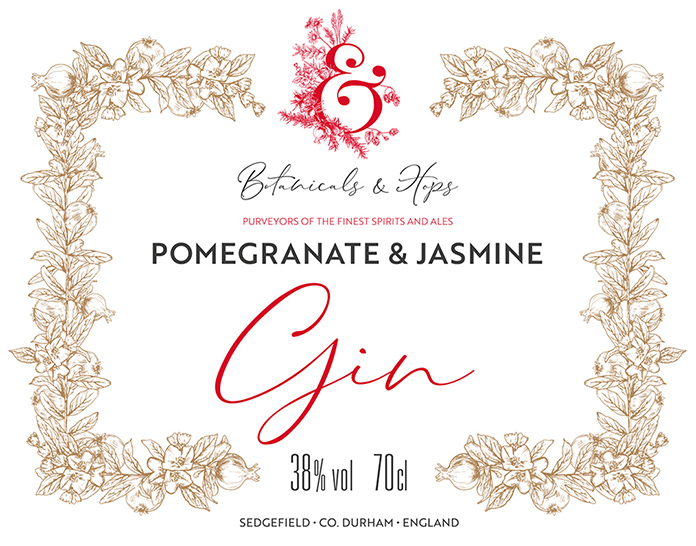 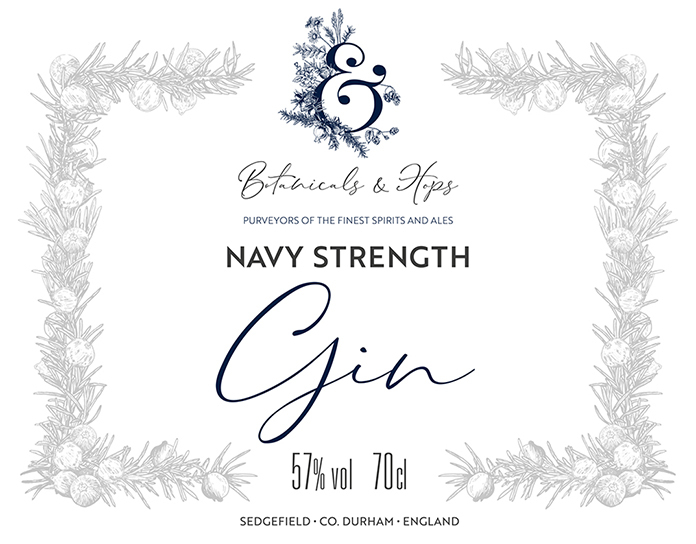 Share the post "Botanicals & Hops Gin Range"
This is the new label range from gin makers Botanicals & Hops. 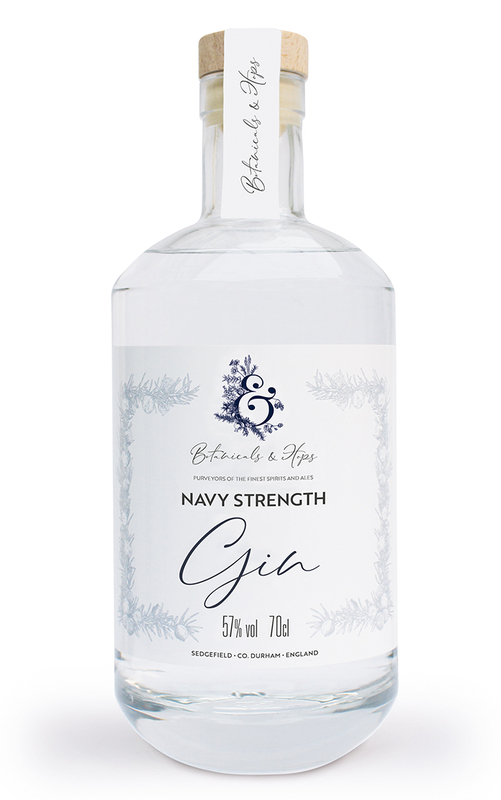 I’ve been busy designing labels for their three gins: London Dry, Navy Strength and Pomegranate & Jasmine. 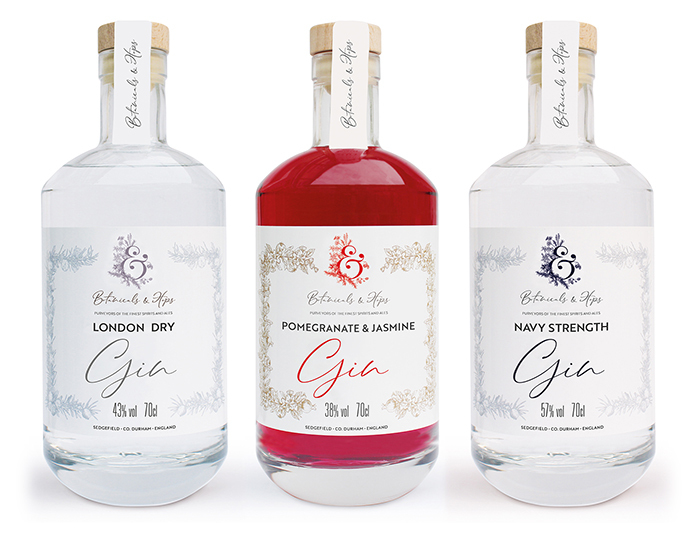 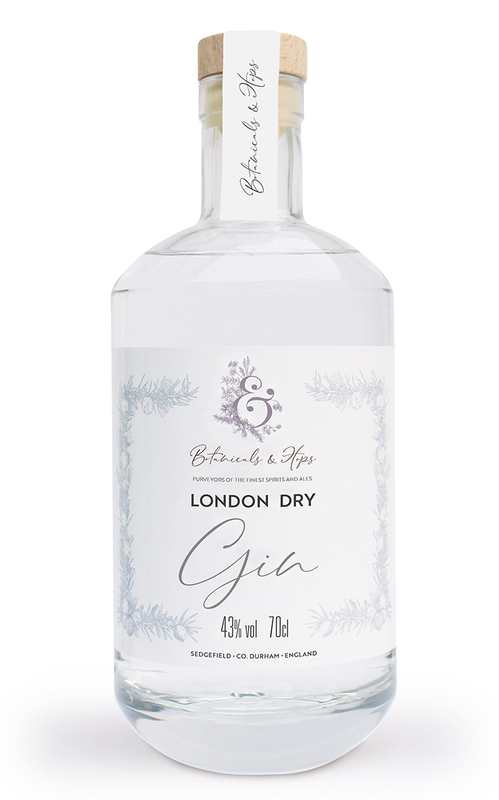 The client wanted a classy but vintage-style of label across their three gins. 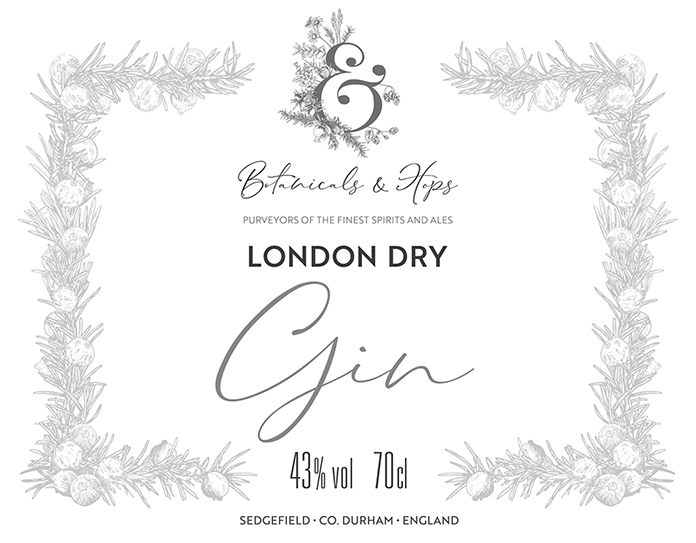 The illustrative border on each label follows a similar vintage Victorian illustration as the logo, with colours selected to match each gin, but all in-keeping with the main design so they have a strong brand and are recognisable as a set when together. 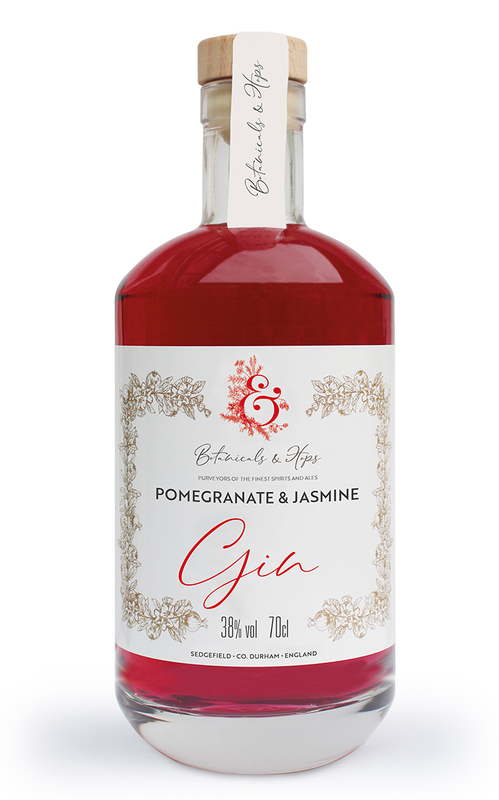 70cl and smaller 20cl bottle labels were also created.